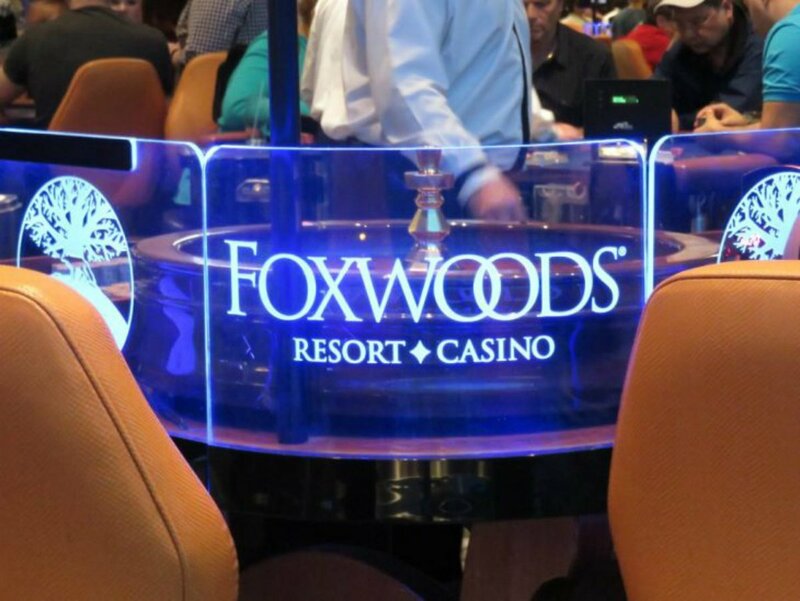 Foxwoods and Mohegan Sun casinos are asking Connecticut lawmakers to extend “last call” on their gaming floors from 2 am to 4 am in order to better compete with the forthcoming MGM Springfield in Massachusetts. The Massachusetts Gaming Commission (MGC) approved a 4 am last call for MGM Springfield on June 21. Connecticut tribal leaders petitioned state politicians late last month with a similar request that would grant the casinos with two additional hours that they can serve alcoholic beverages to floor patrons who are actively gambling. 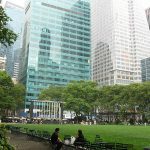 “We believe with New York, New Jersey and now Massachusetts having that option, Connecticut casinos are at a disadvantage,” Mohegan Tribe spokesman Chuck Bunnell stated. Connecticut liquor laws currently force all licensed establishments to stop serving alcohol at 2 am. State lawmakers would need to pass a regulation to extend last call for gamblers inside casinos. The Connecticut casinos are asking for authorization to serve gamblers until 4 am. All other bars inside the resorts will continue to close at 1 am on weekdays, and 2 am on Saturday and Sunday mornings. Alcohol sales would resume throughout the resorts at 8 am, as they currently do. Las Vegas and Atlantic City casinos can serve alcohol around the clock. Opponents say extending alcohol times could lead to more drunk driving arrests, and put intoxicated drivers on the road during the early morning business commute. MGM Springfield, a $960 million integrated casino resort just north of the Connecticut-Massachusetts border, is opening August 24. Foxwoods and Mohegan Sun are gravely concerned that the massive complex will poach gamblers from their home state. 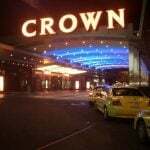 Connecticut lawmakers are also worried that MGM Springfield will lead to a continued reduction in tax revenue that comes from the state’s 25 percent gross gaming revenue (GGR) compact on slot win. The state took in $270.7 million in slot taxes in the fiscal year 2016/17. While that was a small increase on the previous 12 months, it’s a far cry from the more than $400 million it received annually between 2003-2009. Continued casino expansion in neighboring states has led to decreased GGR at Mohegan Sun and Foxwoods. 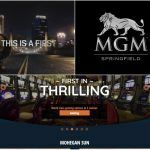 In hopes of lessening the impact of MGM Springfield, Connecticut authorized the two tribes to jointly construct a satellite casino in East Windsor, just 13 miles south of MGM’s newest property. After months of delays, the satellite finally received approval from the US Department of the Interior when the tribes’ amended gaming compacts with the state were filed into the Federal Register. DOI Secretary Ryan Zinke never formally signed off on the changes, but his inaction, according to DOI Principal Deputy of Indian Affairs John Tahsuda, effectively approved the amendments. 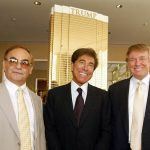 Numerous members of Connecticut’s congressional delegation believe MGM successfully lobbied the DOI to drag its feet on the matter in order to allow Springfield to open with the largest gambling radius monopoly possible. The East Windsor casino isn’t expected to open until 2020.